There's nothing better than Comfort Foods! They bring back memories of times in our pasts and sometimes even people who are gone all too soon from our lives. Depending on the regions where these memories and moments originate from, comfort foods can consist of different favorites and flavors to different people. Personally, I grew up in the South so for me there are wonderful memories associated with the smell of warm sweet breads baking in the oven. 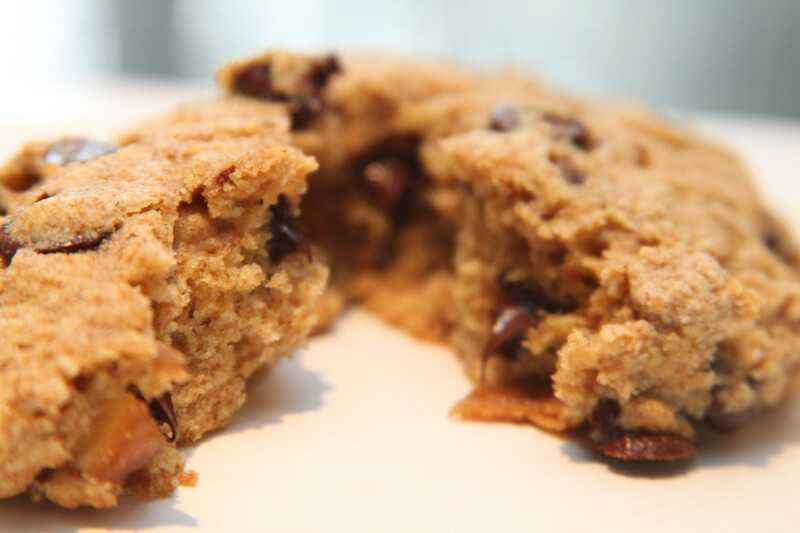 One of my favorites has always been Banana-Nut Bread, but traditional versions are extremely high in calories. After doing tons of research and trying several variations, I think I've found a really good combination of Comfort Food love with a healthy, lower calorie bundled muffin. Preheat oven to 350 degrees. 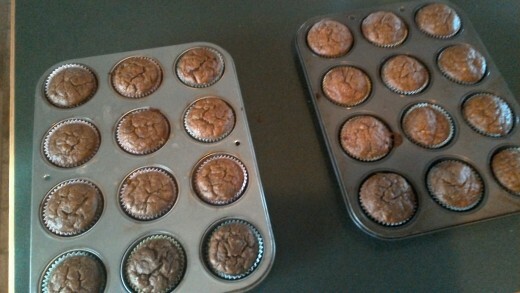 Line TWO muffin pans with muffin papers and sprits with baking spray. Set aside. In a medium mixing bowl, combine flour, baking soda, salt and whisk to mix. Set aside. In a large mixing bowl, cream together the butter and sugar with an electric mixer. Add in the egg substiute, bananas, apple sauce and vanilla and continue to mix until well blended. Add in the dry ingrediences to the wet mixture and continue to blend well. With a wooden spoon, fold the walnuts into the batter. Fill each muffin cup about 2/3 full (roughly 1/4 cup each). 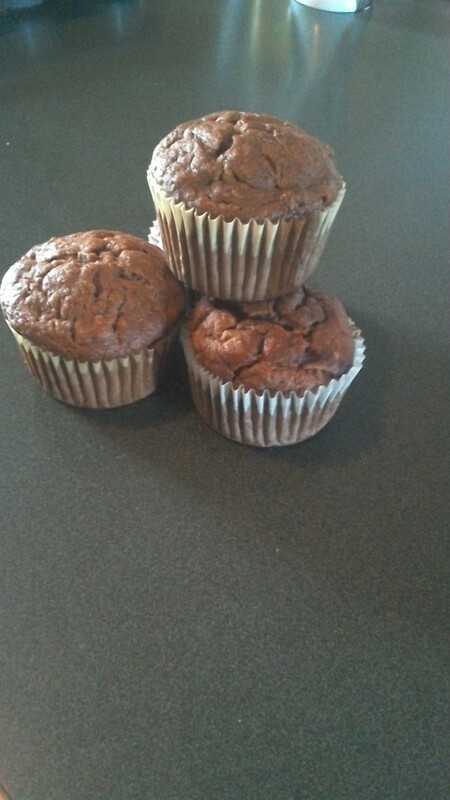 Place in oven and bake 20-25 minutes or until toothpick inserted in center of 1 muffin comes out clean. It is so much fun and rewarding taking my old comfort food recipes and giving them a healthy twist allowing for wonderful memories and guilt free indulgence - does it get ANY better?! 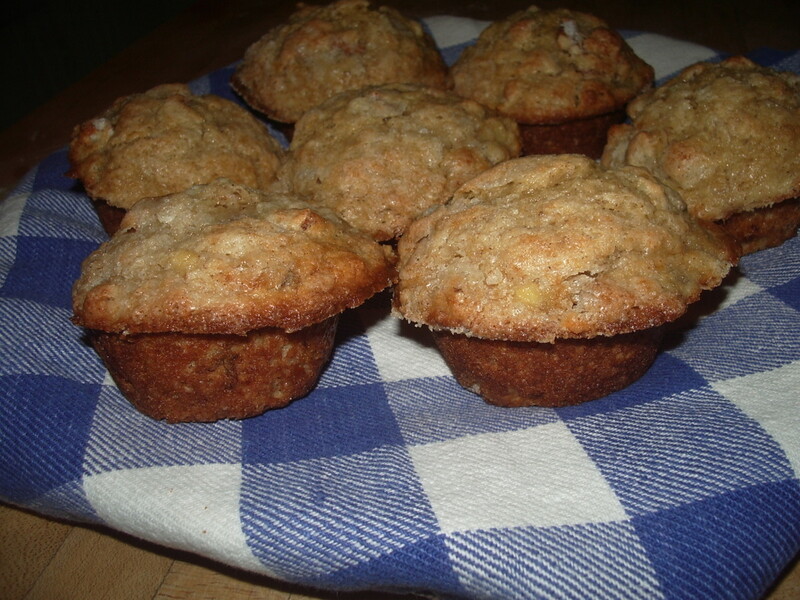 I really hope my recipe for Skinny Banana-Nut Muffins can bring warm memories and yummy good times for you with every bite. 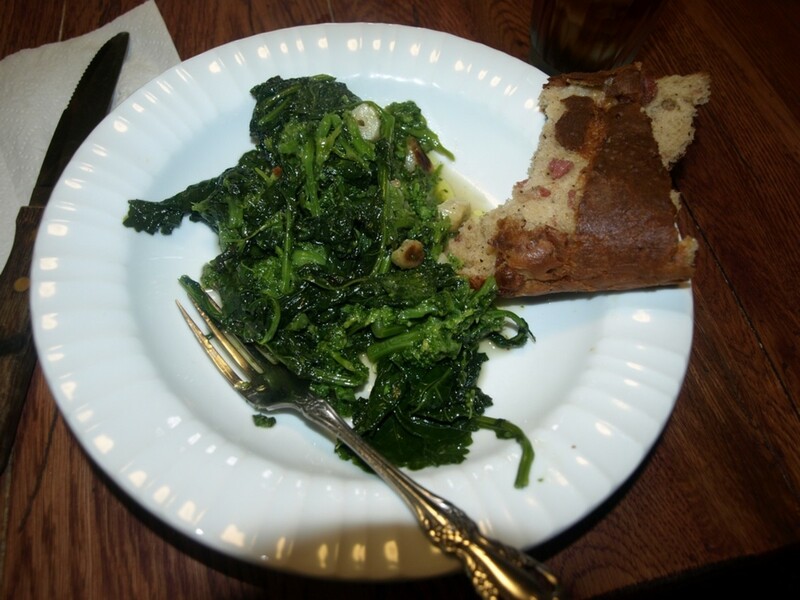 Lard Bread - An Old Fashioned Recipe from The Kitchen at Life On The Stoop. Just like Mazzola Bakery In Brooklyn! Banana and apple! Have to try it. Thanks so much! I love having my healthy versioned sweet breads in muffins as it allows me to control my portions more accurately when I'm counting those calories!